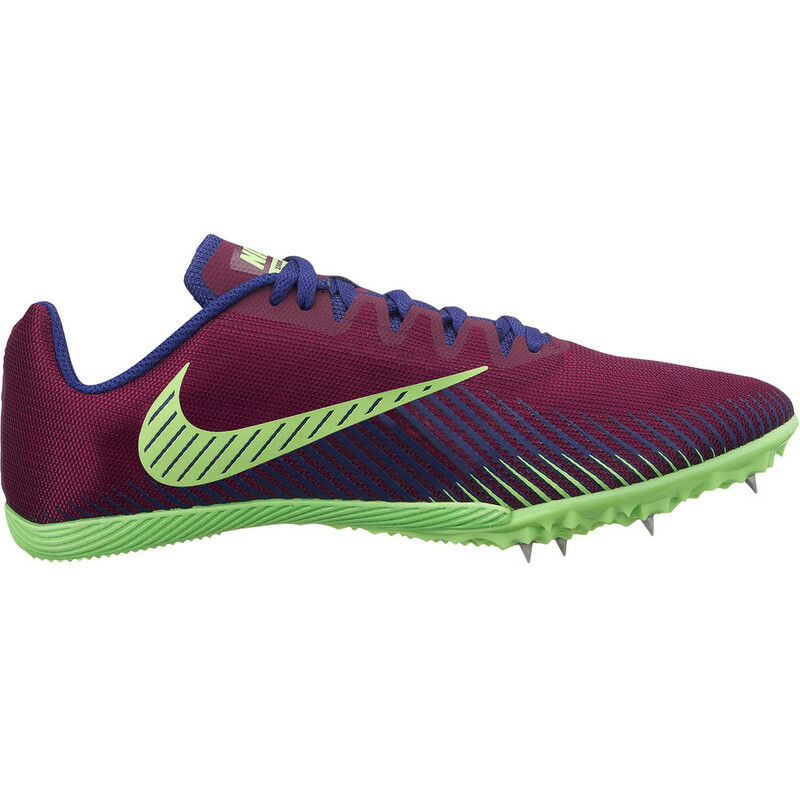 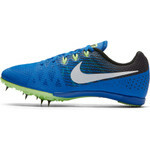 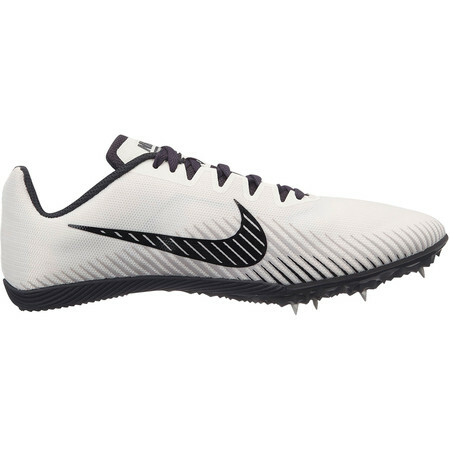 Nike’s Zoom Rival M 9 spike is designed to be super versatile so you can use it for a wide variety of events from running – sprints and longer distance events to jumping and hurdling. An arch band offers a secure fit and feel over the midfoot and zoned overlays on the upper enhance durability in areas of high wear. 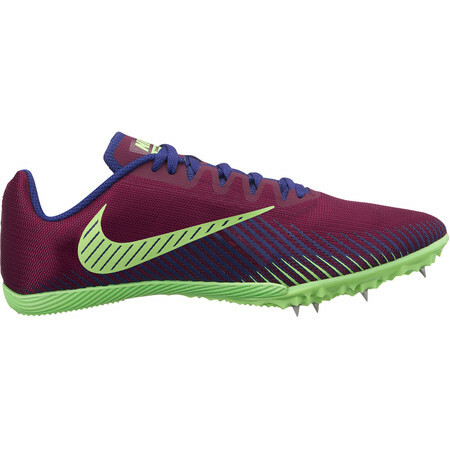 The mesh upper gives lightweight ventilation and a three quarter length bootie construction gives a sock-like fit without the need for extra layers. 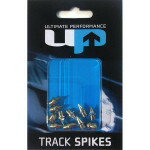 The seven spiked spike plate extends under the arch for midfoot responsiveness and support. 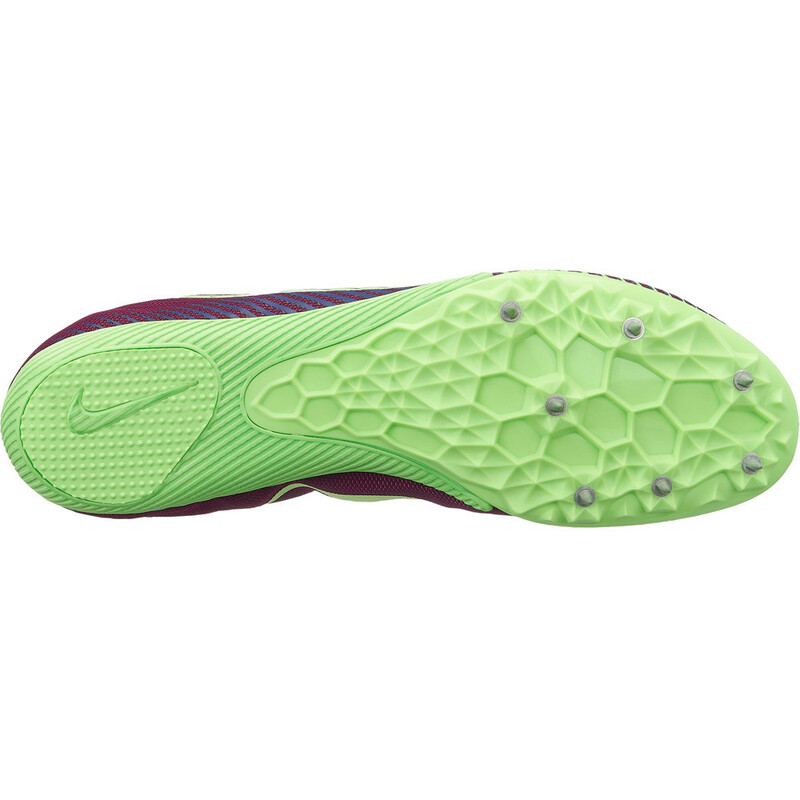 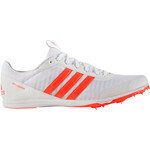 The heel is solid rubber with a horizontal traction pattern to provide grip and durability. A great spike for beginner athletes still deciding where to specialize or those competing in a variety of different disciplines on the track and on the field.